Oracle Volunteers is a key component of the Oracle Corporate Citizenship program, enabling employees to achieve positive change in the communities where they live and work. The Oracle Volunteers program—established in 1991— supports employee volunteerism and works with over 450 nonprofit organizations globally. Through year-round activities and focused initiatives – including Global Volunteer Days, Earth Week, and Season of Sharing – Oracle Volunteers engages thousands of employees in volunteer projects addressing important societal issues. The program supports a wide variety of volunteer projects, some global, and many designed to meet specific local needs. 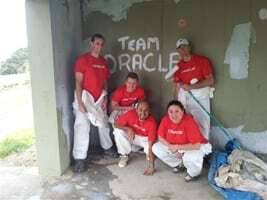 The Oracle Volunteers program is unique in that it employs a combined approach of top-down and bottom-up employee engagement. In addition to the three major global initiatives that are organized and managed by the program staff, Oracle employees have the opportunity to initiate their own projects with nonprofit organizations of their choice. This empowers employees to engage with their colleagues on issues that they are truly passionate about. 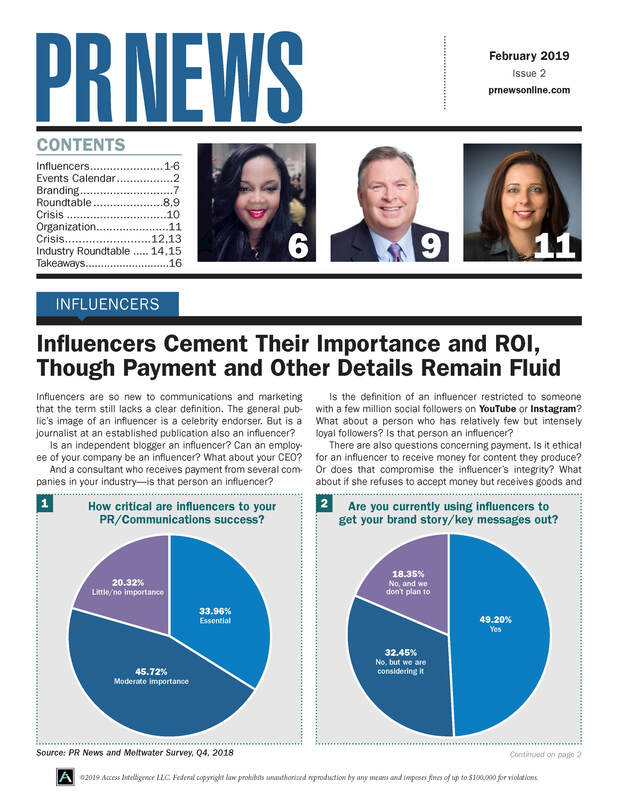 Externally, the company gets the word out about the program via the Oracle Corporate Citizenship Report - a biennial report that details Oracle’s corporate citizenship efforts and contains a host of information about Oracle Volunteers, including stories, photos, and videos. Oracle Volunteers are regularly featured on Oracle’s social media channels, including Instagram, which provides visibility to more than 1,200 followers. Oracle also periodically works with volunteer organizations to publish stories and blog posts about the experience of their volunteers. In 2008, JetBlue launched One Thing That’s Green with the simple notion that if everyone changed one small behavior they could have one big impact on building a cleaner, greener planet. Over the past six years, JetBlue has encouraged customers, crewmembers and their communities to become more environmentally-conscious through its One Thing That’s Green program. This ongoing initiative includes volunteer efforts to restore, revitalize and improve the neighborhoods and parks in which customers and crewmembers live, which was particularly relevant following the significant destruction of Hurricane Sandy. Directly after the storm, JetBlue coordinated several efforts to provide immediate assistance to New York’s tri-state area. Six months after Hurricane Sandy, many parts of the New York metropolitan area were still devastated. To meet the need of both communities and New Yorkers, JetBlue dedicated the 2013 One Thing That’s Green campaign to supporting the revitalization of Highland Park – which borders two New York City boroughs, Queens and Brooklyn – as it had been severely ravaged during the storm. New York lost more than 30,000 trees in the wake of Hurricane Sandy. In an effort to rebuild its hometown – with a focus on the environment – JetBlue set out to create a volunteer experience to inspire community involvement, revitalize and inspire communities to do One Thing That’s Green for the environment and raise social awareness for One Thing That’s Green throughout the month of April, leveraging Earth Day. JetBlue worked closely with the New York Restoration Project to scout areas around the city that had been impacted by the storm. The team worked to coordinate an event that would allow volunteers to participate in a unique tree-planting while aligning with the national One Thing That’s Green campaign and encouraging smaller scale volunteer projects across JetBlue communities. Campaign components included a volunteer registration micro-site, a dedicated interactive pledge micro-site, video highlighting small changes that the viewer could do to have a positive impact on the planet and a widely publicized New York Volunteer Event.